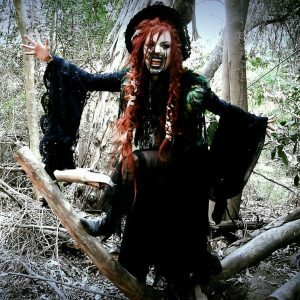 Recently, Mather had the honor of collaborating with Ratchet Blade Records labelmates Phantom of the Black Hills on their latest single “Wild Witch of the West”. 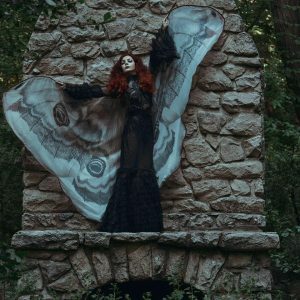 The single will be released on 8/11 (with the full album, SCALPED, to arrive on 8/25), and a corresponding video featuring Mather as the titular character will also be released that day. Check out the SCALPED teaser video HERE. Order a presale copy of SCALPED (featuring a bonus sampler CD and digital booklet) HERE. 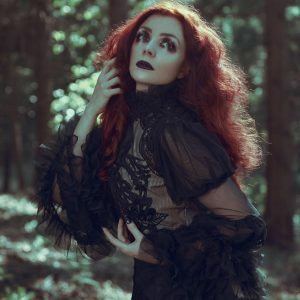 You can purchase a copy of “Strange Flowers” HERE, and also leave a comment on the video to show your support! May 12, 2017 | Categories: Uncategorized | Comments Off on “Strange Flowers” OUT NOW! 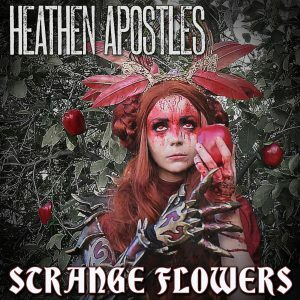 “Strange Flowers”, the brand-new Heathen Apostles single, will be released this Friday, May 12th on Ratchet Blade Records. 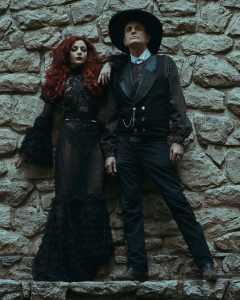 The corresponding video, fresh out of the Devil’s Doghouse, will also accompany the single, and marks the tenth full-length video released by the band. 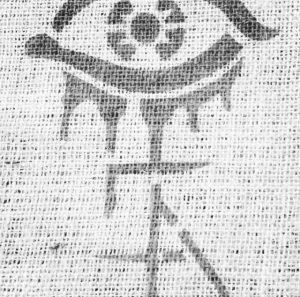 For more sneak peeks and behind the scenes footage, be sure to check out the Heathen Apostles Facebook page as well as their Instagram account. 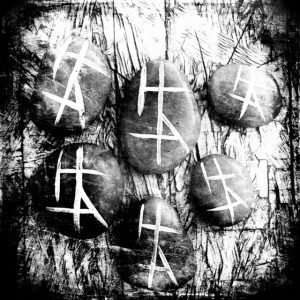 The Heathen Apostles are currently in Pre-production of their ambitious new music video, “Strange Flowers”, which will accompany the release of the synonymous single. 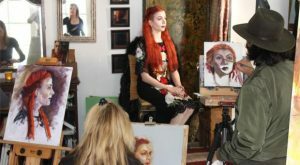 Several behind-the-scenes teaser photos and videos have been released- stay tuned for more details and media to come! 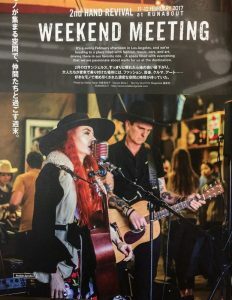 The Heathen Apostles Duo are featured in the latest issue of Japanese lifestyle magazine Clutch Japan. A big thank you to Runabout Clothing and the 2nd Hand Revival of Eagle Rock, CA for having the Duo perform, and to Clutch for the feature! 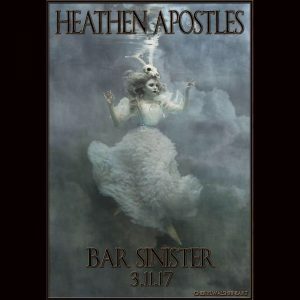 Mather and the Heathen Apostles will be performing at Bar Sinister this Saturday, March 11th. This show will feature the full lineup, including the debut of their brand-new drummer Dino Guerrero (of Charley Horse, Mike Ness, and Murder in Exile fame). If you’ve been missing the full, harder Heathen Apostles sound, you DON’T want to miss this show! 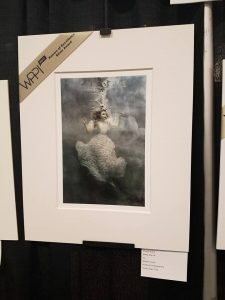 Serving as the model for the Saddlerock Painters group (led by the inimitable Johanna Spinks), Mather graces the cover of the latest issue of Malibu Surfside News. Read the feature and check out the full gallery of images HERE. February 16, 2017 | Categories: Uncategorized | Comments Off on First Heathen Apostles show of 2017!